Apple announced a major shake up in the ranks of the management yesterday. 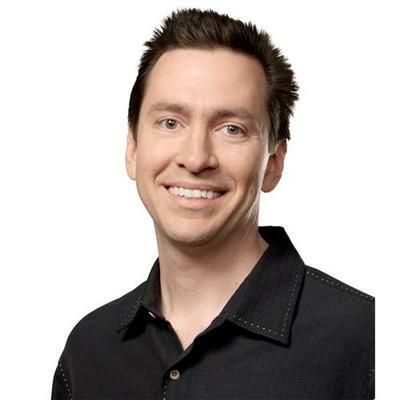 As a result, Scott Forstall, who oversaw iOS, and retail chief John Browett will be leaving the firm. A report surfaced late Monday night that Forstall was asked to leave the firm after he denied a request to sign Apple's apology letter when it pushed out iOS 6 with its problematic Maps application. Apparently Forstall didn't want to apologize because he didn't think it was necessary to do so, especially after Apple didn't apologize for "antennagate." Still, Forstall has been a staple at Apple and has been largely credited with the success of iOS in general. Is it fair that he was asked to leave the firm, or do you think he should have admitted fault and signed the apology letter? If you forget, Tim Cook decided to step in and sign the letter himself instead. It certainly doesn't look good when the CEO takes the blame for your faults. What do you think? Sound off in our poll below. Should Scott Forstall Have Signed the Maps Apology Letter?